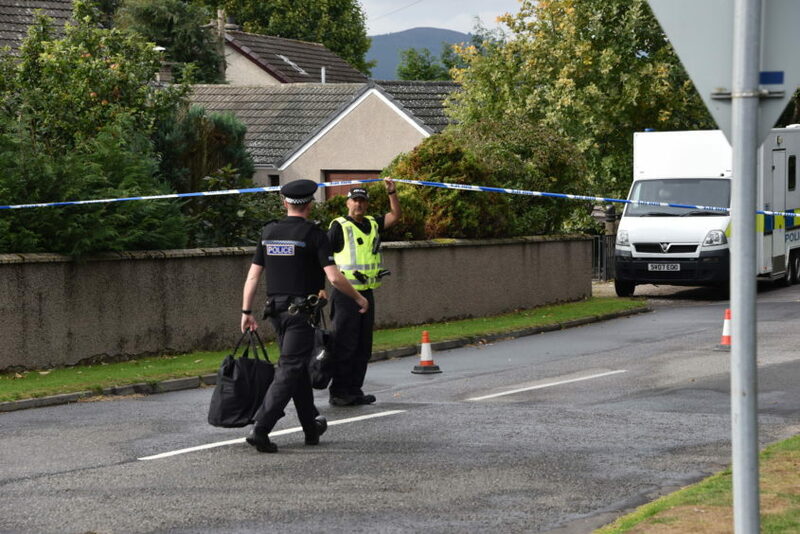 Police have named a man found dead “out in the open” as John Thomson. 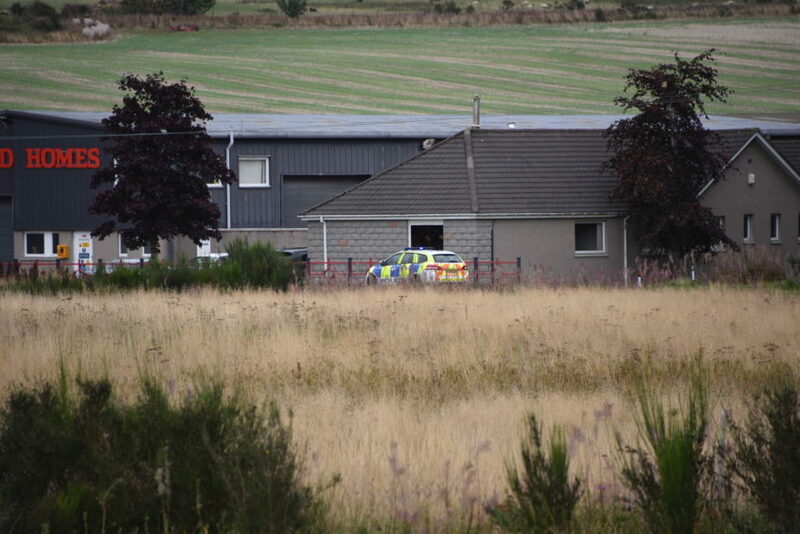 The 65-year-old was found dead in the garden at a rural property, on the outskirts of Sauchen at 2.35pm yesterday afternoon. 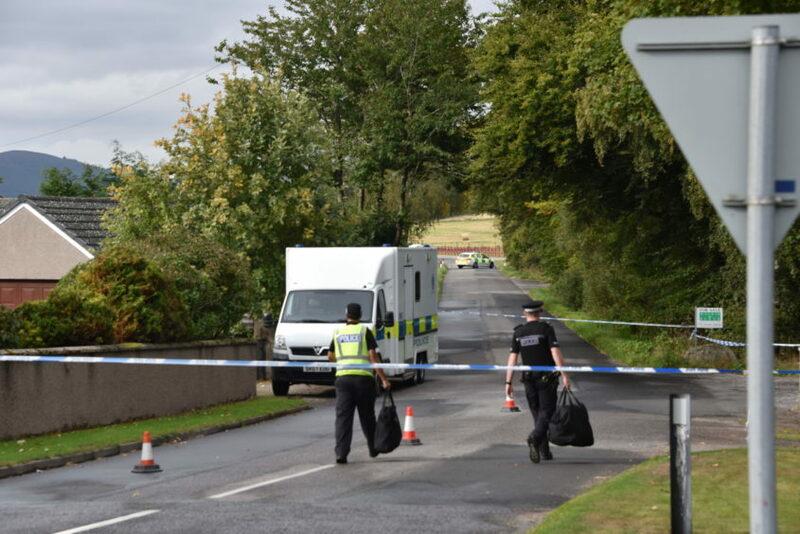 Detective Inspector David Howieson said: “Our inquiries to establish the full circumstances are ongoing and I would like to thank the community for their patience while the local road closure is in place. “We know that Mr Thomson was at an event at Thainstone on Saturday evening and we are asking anyone who was in his company at this time to speak to us. “Additionally, anyone who may have seen any activity around Mr Thomson’s home address on Saturday night or Sunday is asked to come forward. Anyone with information is asked to contact Police Scotland on 101 quoting incident 2358 of 16 September 2018. It is understood detectives investigating the death sealed off the road for a number of hours while they examined the area. Police Scotland said several of its units were in attendance. Police say they cannot give any guidance as to cause of death.